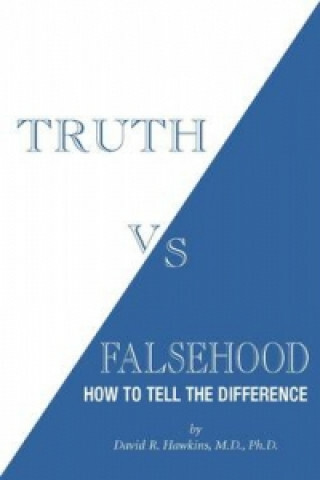 Truth vs. Falsehood reveals a breakthrough in documenting a new era of human knowledge. Only in the last decade has a science of Truth emerged that, for the first time in human history, enables the discernment of truth from falsehood. Presented are discoveries of an enormous amount of crucial and significant information of great importance to mankind. Truth and Reality, Dr Hawkins states, have no secrets and everything that exists now or in the past - even a thought - is identifiable and calibratable from the omnipresent field of Consciousness itself.